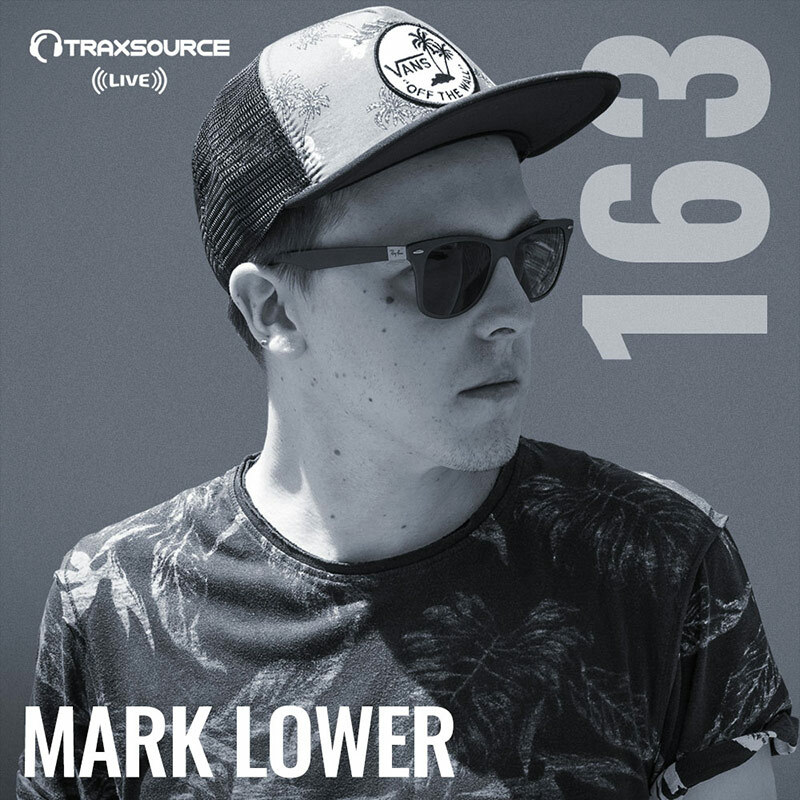 We're pleased to introduce French Deep House & Nu-Disco DJ/producer Mark Lower to our ever-growing Traxsource Live! show. Since his breakthrough track "Bad Boys Cry" on Nurvous Records with almost 56 million views on YouTube, Lower production's have been nothing but top notch! Today he's in to get us moving with a 1 hour show ft. tracks from Random Soul, Superlover, David Penn & ATFC and to celebrate his latest remixes of "Bag" by Jules & Jim, featuring Scarlett Quinn's beautiful vocals. Turn it up, and let's get this show on the road!